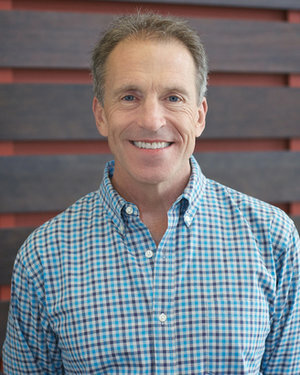 Paul is a co-founding and senior pastor of Preston Trail Community Church in Frisco, Texas. Paul has been sharing the good news of God’s grace since his early twenties as a pastor in Texas and Alabama. A native of Dallas, Texas, Paul earned his BA from Baylor University and his Master of Divinity and PhD from Southwestern Theological Seminary. Paul also served as university minister and a professor of theology at Samford University in Birmingham, Alabama. He and his wife, Denise, have two grown daughters and four grandsons.